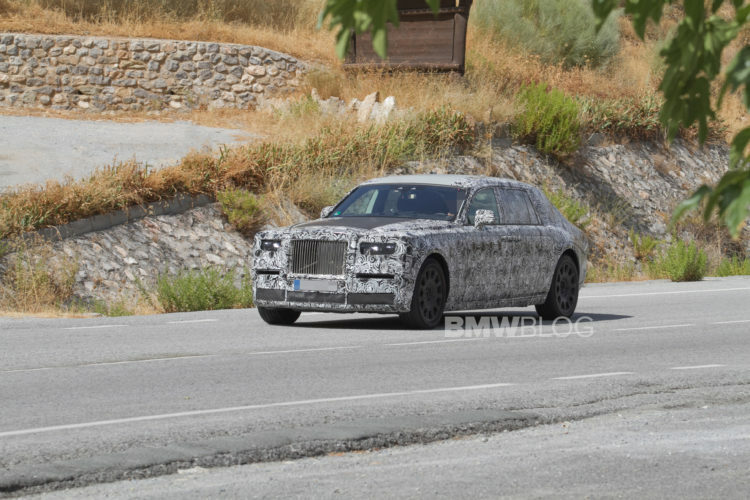 The new Rolls-Royce Phantom will hit the market in early 2018, and the luxury brand has already confirmed a new lightweight aluminum platform which will reduce the weight by about 200 kg compared to the current model. 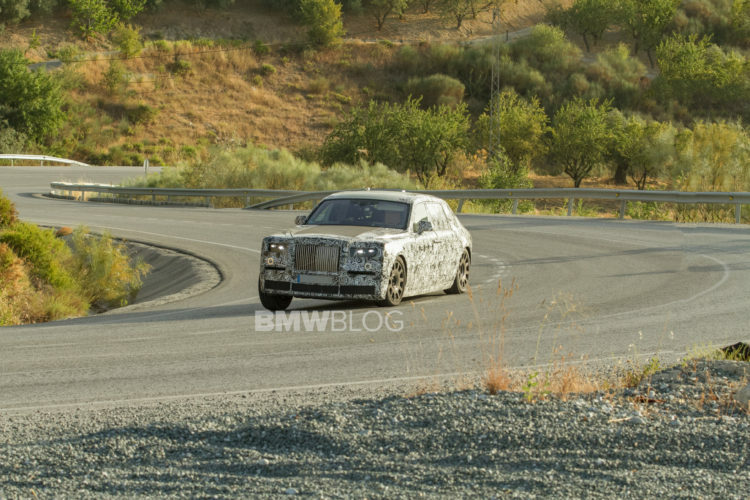 Testing sessions around the world are intended to ensure that the new space-frame structure perfectly meets the trademark Rolls-Royce “magic carpet ride” on any surface and is resistant to extreme weather conditions. The aluminum chassis will be paired with other lightweight materials such as CFRP in the passenger cell coupled to aluminum chassis and body panels of magnesium. 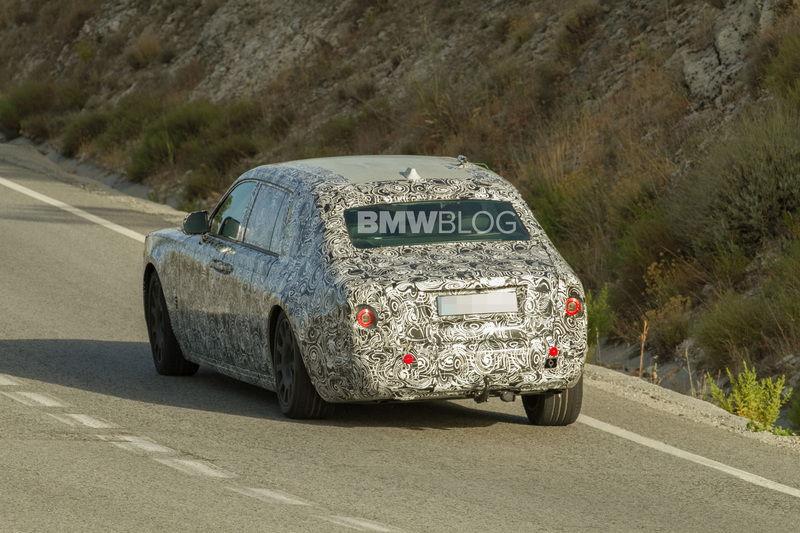 This prototype was spotted in Spain earlier this week. Little can be said of the design as the prototypes are currently fully camouflaged, except for the front windows and grill. But we don’t expect a major change in design, the new luxury automobile will rather evolve and maintain the same contemporary look. From the outside, the massive upright hood, simple wheels and imposing stance all remain. The new Rolls Royce Phantom will carryover some interior design details, like the iDrive controller being housed on the armrest and the twin-circle air vents which are probably machined from a single billet of aluminum. 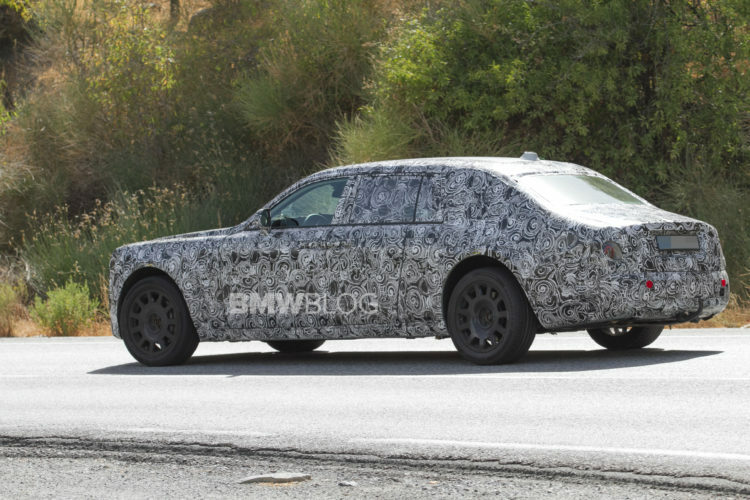 A big change will be introduced with the navigation screen and gauge cluster, both of which are likely to feature massive 12″ screens, similar to what you’d get in a Mercedes-Benz S Class. 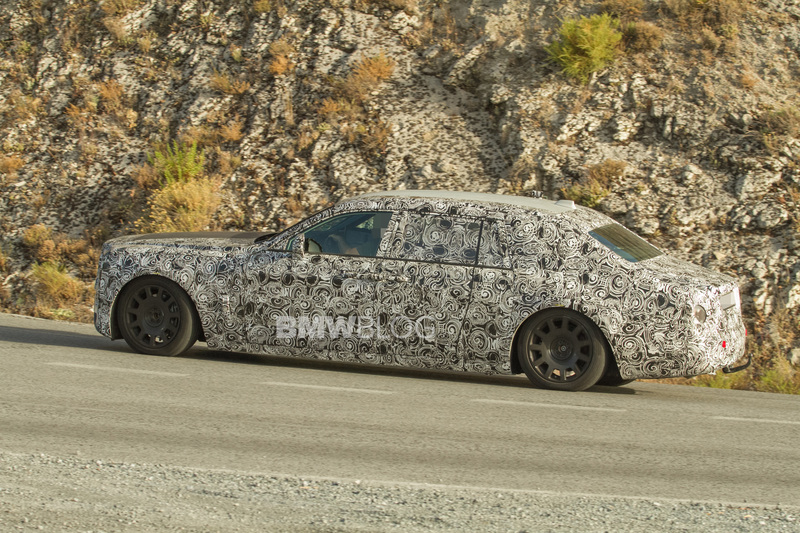 So expect BMW 7 Series levels of technology with the typical Rolls-Royce luxury. Previous post How does the Chevy Bolt stack up against the BMW i3?